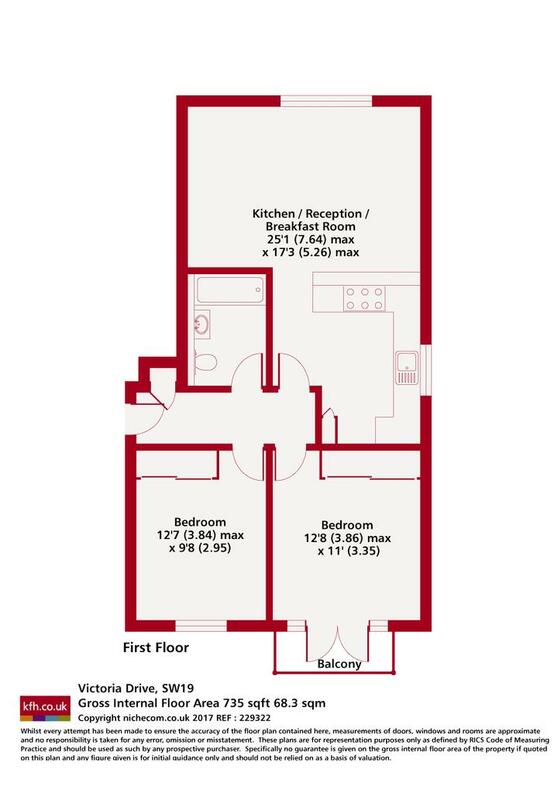 A beautifully presented modern first floor flat for sale in a small modern gated development close to the All England Lawn Tennis Club as well as Wimbledon Common and Park. 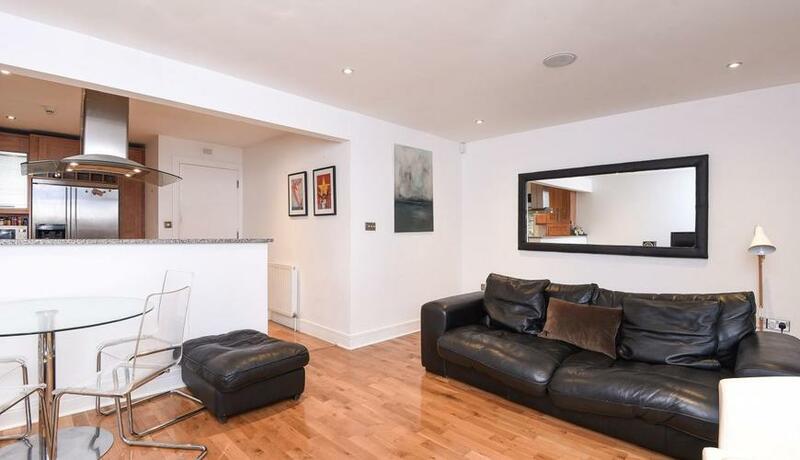 This flat offers easy access to Southfields Village which is served by the District Line. The area is also served by a regular bus service to Clapham, Richmond, Wimbledon and Putney. Conveniently, there is a 39 bus stop directly outside the development.